The Raffaele Ponti Fan App is the easiest way to follow Raffaele Ponti. 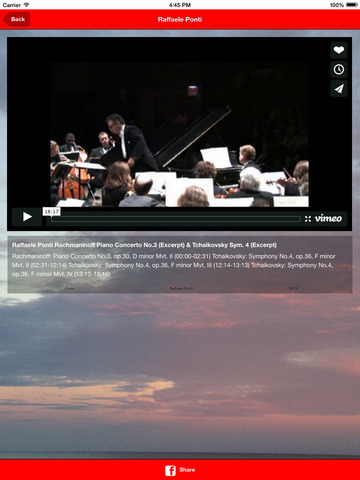 Now you have access to Raffaele Ponti's events at anytime, anywhere. Shows the next event and the most recent music, podcasts, news and blogs. Browse upcoming Raffaele Ponti events. Get complete performance information including venue, dates, repertoire, artists. Access and review the program notes before the event. 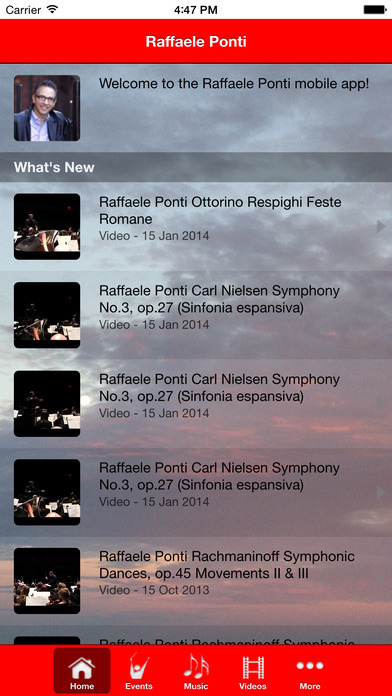 Listen to selected Raffaele Ponti live recordings on your mobile device. 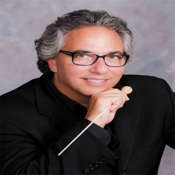 All repertoire information including composers, works, soloists, conductors and ensembles is included. View artwork and program notes. 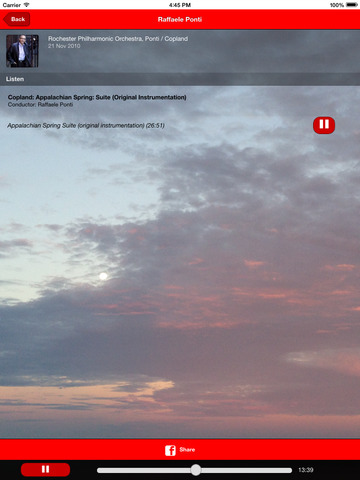 High quality audio options are available if you are connected through a high speed network. Watch your favorite and new Raffaele Ponti videos. Keep up with the latest Podcasts, News and Blogs from and about Raffaele Ponti. Raffaele Ponti Fan App is powered by InstantEncore.